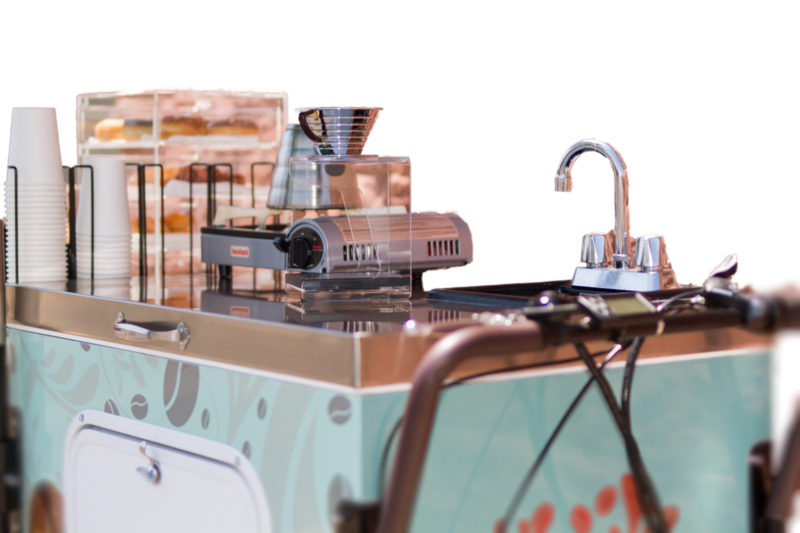 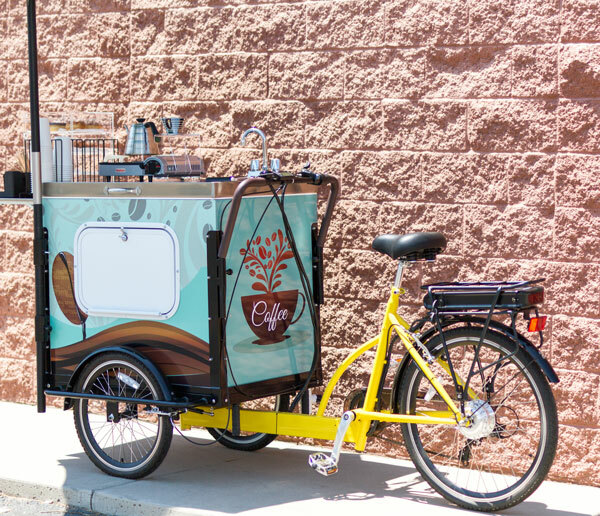 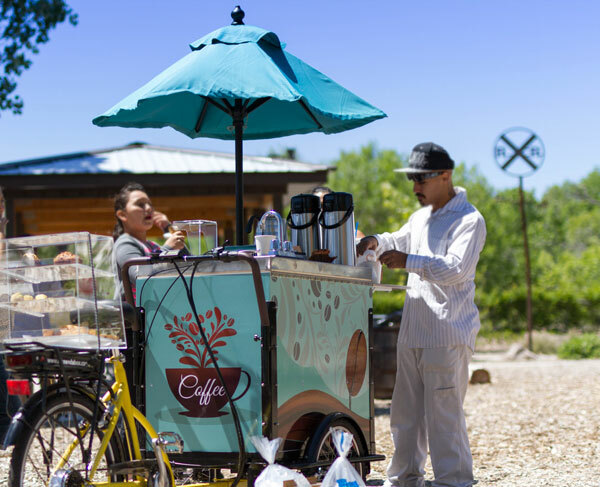 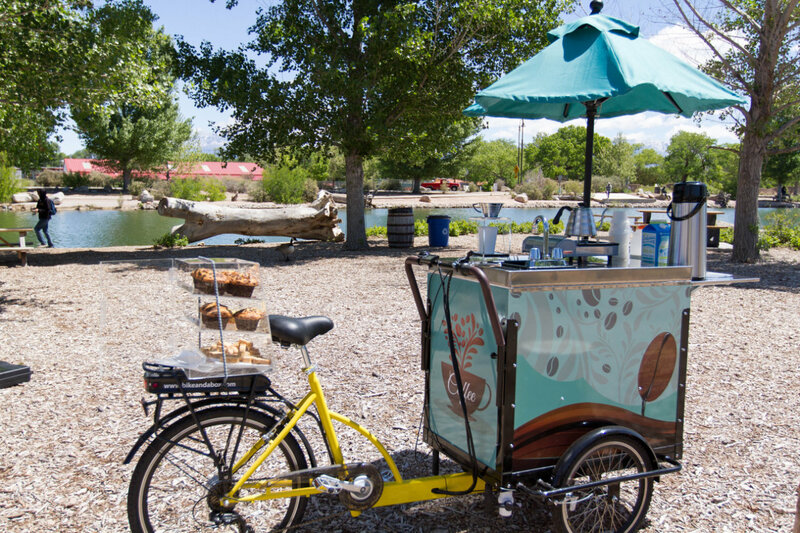 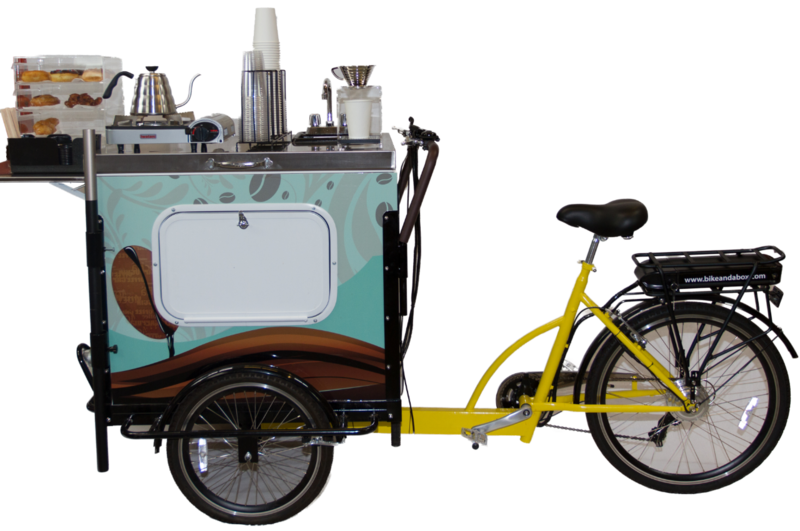 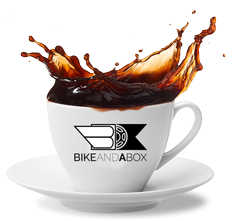 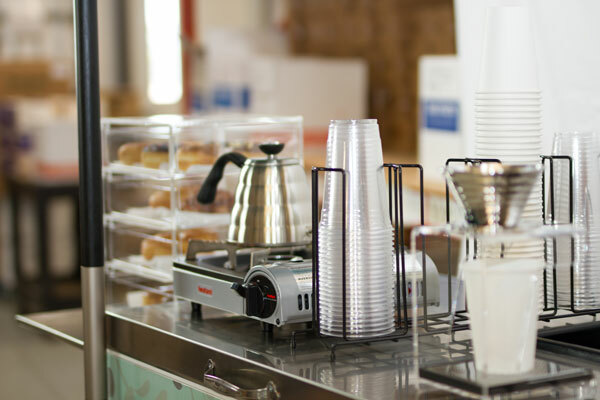 Whether it's a Hot Brew or Cold Brew Bike, each model comes with its unique equipment package designed to maximize your Offering. 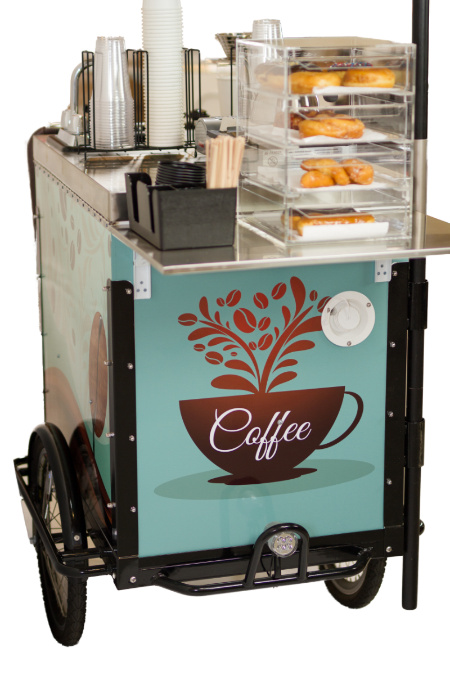 The Product portfolio depends on your own imagination. 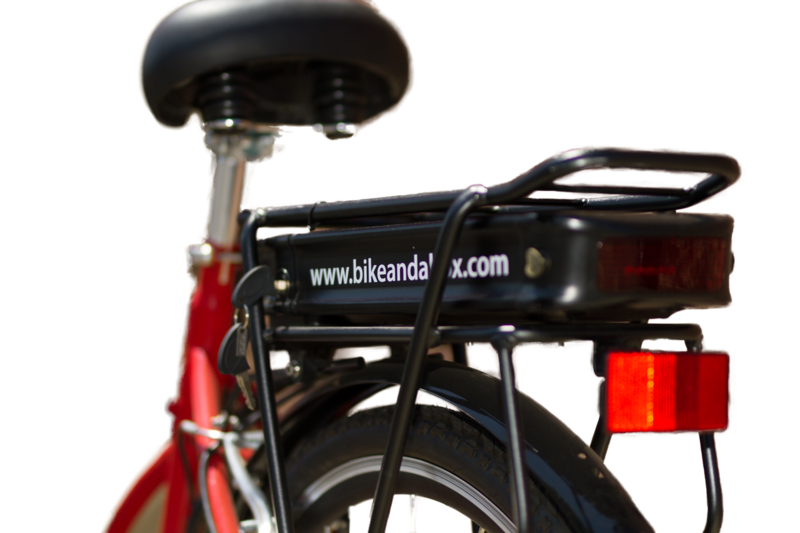 Brake lights stay lit & Safe up all night / charge your phone.